Imported from Italy, Arte Italiano Custard Concentrate gives an authentic Italian custard taste, with delicate hints of lemon and vanilla. 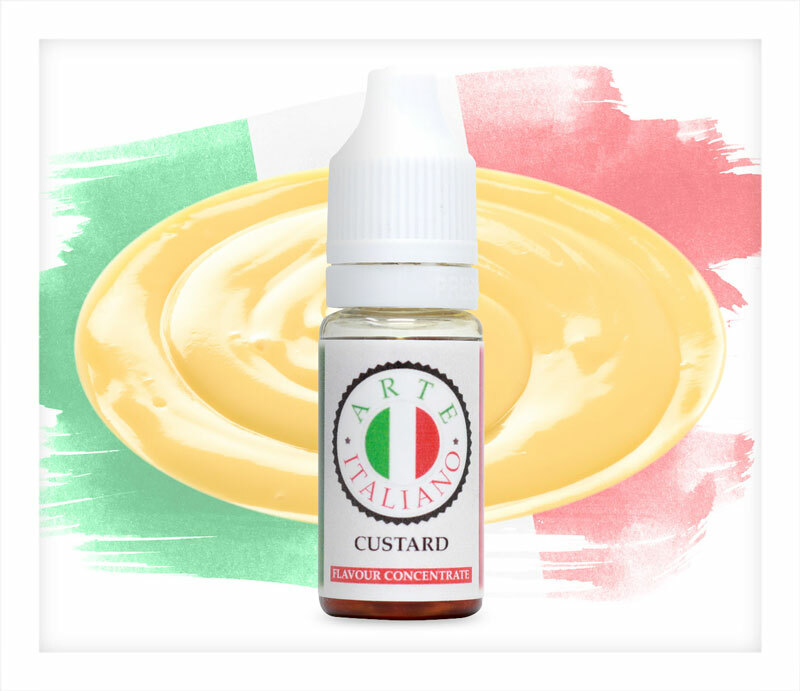 Imported from Italy, Arte Italiano Custard Concentrate gives an authentic Italian custard taste, where it is known as “crema pasticciera” with its delicate hints of lemon and vanilla. The lemony background note might not meet the approval of diehard custard purists, but we think it adds a lovely unique touch to the taste of this concentrate and helps to make it a very good standalone flavour. If you are looking for a strong traditional custard flavouring this might not be the one you need, but mixing with a touch of Sicily Lemon and a small amount of marshmallow, gives an Italian twist to a custard dessert; try it once and you will soon find that Arte Italiano Custard Concentrate becomes a valuable addition to your mixologist’s cupboard. This Arte Italiano concentrate does not contain Diacetyl or related Diketones, including Acetoin and Acetyl Propionyl, alcohol, sugars, protein, genetically modified ingredients, animal ingredients of any kind, preservatives, caffeine, sweeteners or colours. They are all gluten and peanut free, suitable for diabetics, vegetarians and vegans. Arte Italiano flavour concentrates are prepared to the highest standards in specialist facilities at Oleggio, near Milan, Northern Italy. Arte Italiano concentrates use only the highest quality pharmaceutical and food grade ingredients, which conform to British and European safety standards. Every bottle of Arte Italiano flavour concentrate that we sell is bottled by hand in our hygienic UK production facility. 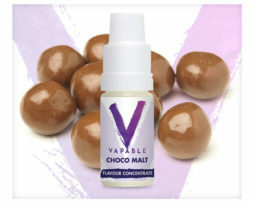 • This is a concentrated flavouring to be mixed in a DIY e-liquid. It is not to be vaped without diluting. • We suggest mixing Arte Italiano concentrates at an initial 3% and then adjusting them to taste. • All of the Arte Italiano concentrates are PG based. 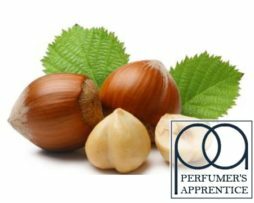 • There can be noticeable colour differences between different batches of the same flavour. This is a natural result of the flavour manufacturing process. • Some concentrates (from any flavour manufacturer), such as citrus, spearmint, cinnamon or aniseed can cause cracking or frosting in polycarbonate (plastic) tanks. 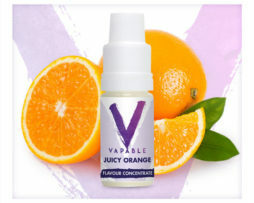 • Some concentrates (from any flavour manufacturer) that contain natural flavours (usually fruit flavours) can separate slightly. 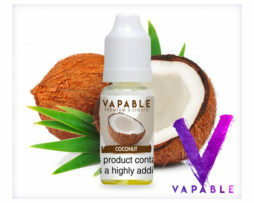 As with any e liquid components, we recommend that you conduct your own research and decide which ingredients to use accordingly.